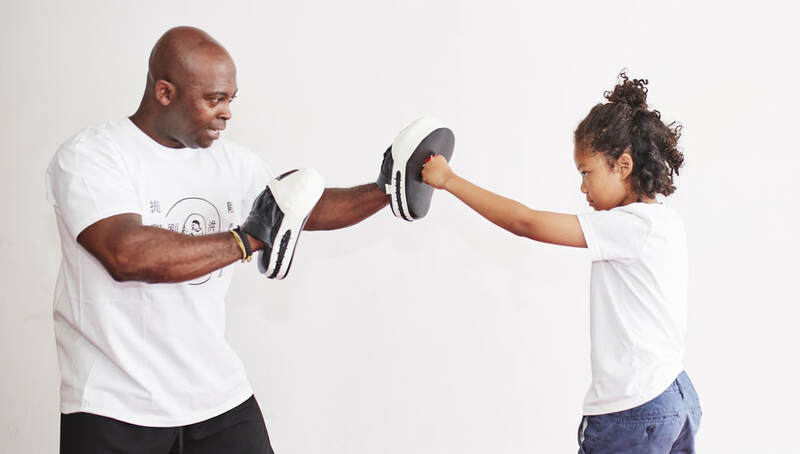 Whether you have little or no martial arts background, whether you are not in great shape, or you have not developed any type of fitness skills, YOU CAN START TODAY! At the Reading School of Martial Arts, what really matters is improving your level of skills and your physical condition. stretching, forms or patterns, philosophy and history. Students develop their basic skills within the introductory program classes as necessary. Once the program is completed, students are promoted to higher levels and introduced to other more challenging training opportunities. There is enough to learn to continue learning for your entire lifetime! “A Fantastic Opportunity for students of any age to learn from a true master. Ideal for beginners. You're assured of a warm welcome and a great experience at Reading School of Martial Arts."